Would you like to improve your wheelchair skills? Learn more about how to get on a bus, how to get up and down curbs, tips for managing steep hills or just how to carry a drink from the kitchen to the lounge without needing three hands! Content that is tailored to the needs of the group. 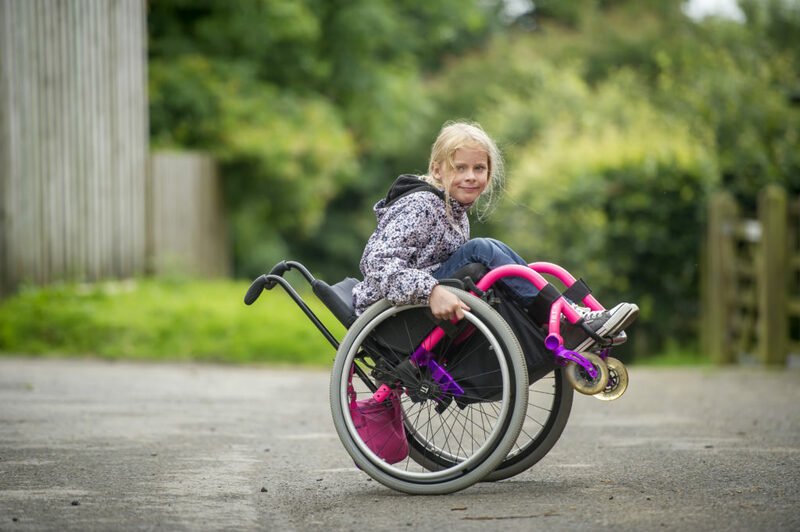 It’s all about making sure you can be as independent as possible and you may be surprised at what you can do in your wheelchair! You can email Ella who can tell you more about the sessions, where and when they are and how to get involved. You can also call her on 020 8875 1805.